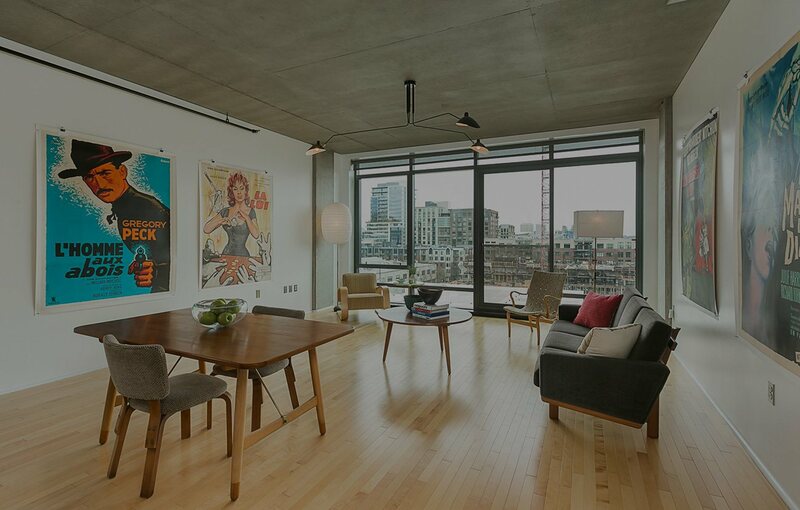 Setting the trend in urban living, the Pearl District rose from warehouses and rail yards to a community of parks, shops, museums, coffee shops, breweries and restaurants. Residents of the Pearl are in the heart of it all; they are in close proximity to China Town, Downtown, NW 23rd, the waterfront and mass transit. They find plenty to keep them, and their pups, engaged! (Yes, not only is there a park for dogs only, but a dog hotel and spa as well.) A day in the Pearl District might include a workout at Barre3, grabbing a latte at Nossa Familia Coffee and a bite to eat 10 Barrel Brewing, before browsing the mass collection of books at the famous Powell’s City of Books.